Children will be treated to the larger than life Roald Dahl tale of George's Marvellous Medicine as it is transformed on the stage in Birmingham. The Birmingham Stage Company is putting on the show at New Alexandra Theatre, which coincides with the 100th anniversary celebrations marking the birth of celebrated children's author Dahl. 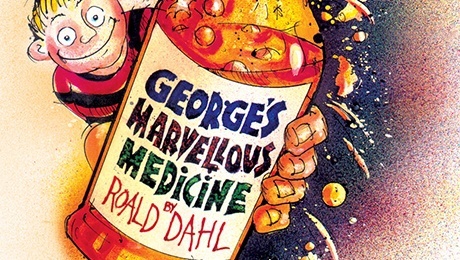 Adapted by David Wood, George's Marvellous Medicine follows young boy George as he makes a marvellous new medicine to cure his grandmother of her terrifying temper. But when his grandmother drinks his special new potion, the most incredible things start to happen, and it is the start of further adventures for George. This lively version of George's Marvellous Medicine is currently on tour and has attracted audience members including former Spice Girl Geri Halliwell (now Horner) to see the show with her daughter. The cast includes Ed Thorpe as George, Deborah Vale as his grandmother and Tessa Vale as his mum. 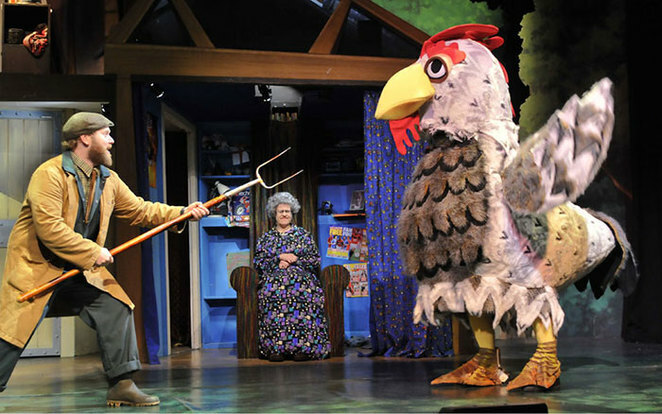 While Richard Mullins plays George's dad and Tom Eykelhof plays a chicken, as well as being the understudy. The tale is one of the funniest and most exciting stories penned by Dahl, who also created well-loved books like Charlie and the Chocolate Factory, James and the Giant Peach and the BFG. Dahl, who was born in Llandaff, Wales, during the First World War in 1916 to Norwegian parents who named him after the Norwegian polar explorer Roald Amundsen. Dahl became a successful author and went on to sell more than 250 million books worldwide. He was the grandfather of British model Sophie Dahl, who was the inspiration for the main character of Sophie in her novel The BFG. 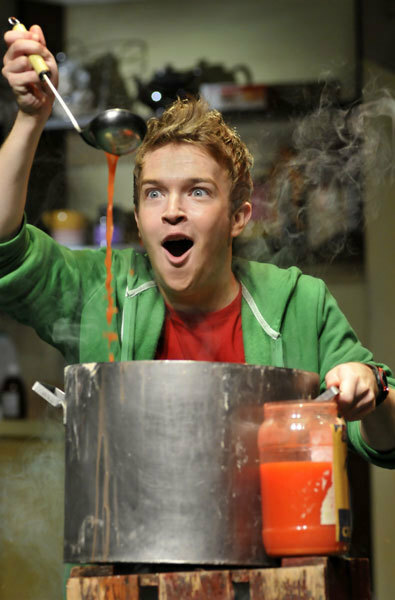 Due to the madcap adventures and vivid world's created in Dahl's books, they are often prime choices for stage adaptations. Theatre versions of Charlie and the Chocolate Factory and Mathilda, by the Royal Shakespeare Company (RSC), have both seen successful stints in London's West End in recent years. Prices start from £22.90. For tickets, visit the New Alexandra Theatre website.